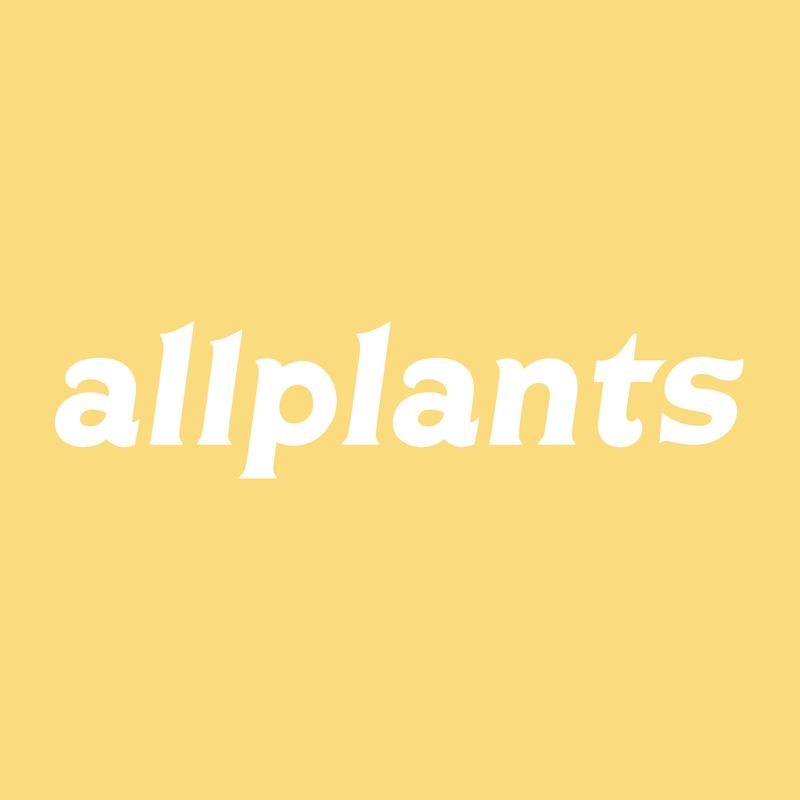 The term ‘allplants’ or ‘us’ or ‘we’ refers to the owner of the website whose registered office is Allplants Limited, Stoke Newington, London, N16 9NX. Our company registration number is 10185899. The term ‘you’ refers to the user or viewer of our website. We may offer new and/or existing customers special offers from time to time. Where we make such offers, introductory offers are only available to new users of the website. Previously registered users do not qualify for an additional offer, unless expressly stated. “Previously registered users” refers to any combination of: a user with a user account at Allplants, a credit or debit card, a credit or debit card holder, a delivery address, a cardholder address, or a household, who has previously made use of the Allplants service. Unless otherwise stated, only one discount code may be applied per order, and each code may only be used once, for both one time purchases and subscriptions. They may not be copied, reproduced, distributed or published either directly or indirectly in any form. We reserve the right to terminate or modify discounts at anytime without prior notice and in our sole discretion. We may require you to complete checkout at Allplants.com to redeem any offer. In the instance of friend referral discount codes, we encourage our customers to share their referral link with as many friends as possible, so the referrer may redeem as many referral discount codes as they like per order (up to the total price of your order). To apply multiple codes, please contact us at kitchen@allplants.com. These codes may only be used once. Orders placed using referral discount codes cannot be cancelled or refunded. They may, however, be postponed or delayed on allplants’ discretion. Unless otherwise stated, all food or prizes given away as part of a competition or prize draw must be claimed by the winning party within three months of initial notification via email. Prizes are not transferrable or redeemable for cash and we reserve the right to withdraw a prize if we suspect abuse or violation of the competition rules, which will be viewable on our site at the time of the competition. If you have any changes or queries about your order or subscription, simply drop us an email, or give us a call. This must be arranged by Sunday midnight for Tuesday deliveries and Thursday midnight for Saturday deliveries. Any changes after this time may not be accepted.